Welcome to 48 Lookout Dr. in Lakeview condominium. 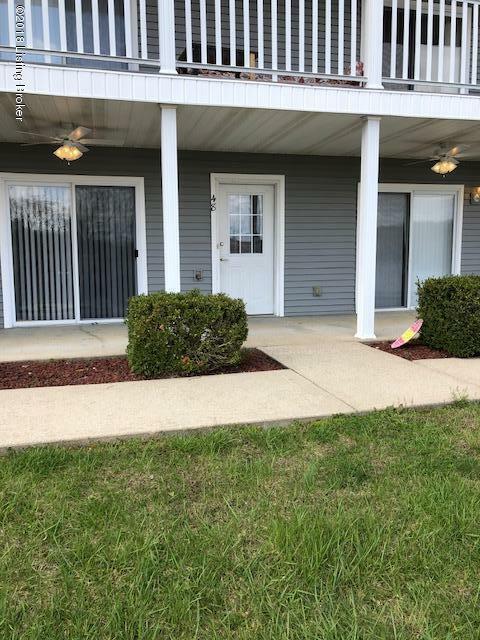 This lovely condo is located in Doe Valley. Two bedroom, updated kitchen with appliances to remain, a view of the lake, New paint. It's a fisherman's get away. Call today, you will not be disappointed, only 89900.